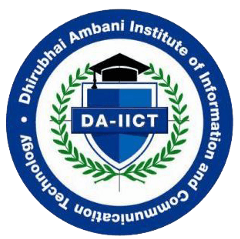 This is the official blog of Dhirubhai Ambani Institute of Information and Communication Technology (DA-IICT) Gandhinagar. It covers stories from the Institute. 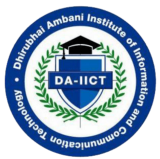 Why should you study MScIT at DA-IICT?